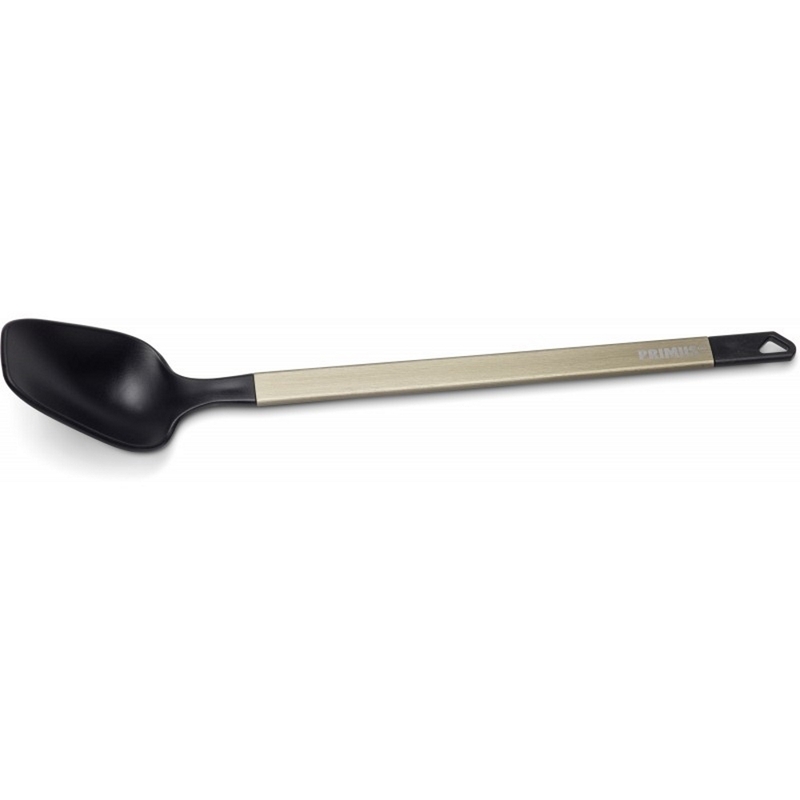 The Primus Longspoon is a long spoon made of Tritan reg; -plastic and hard anodised aluminium. It is the perfect tool to have when cooking on a hike. The long handle ensures that your fingers are away from the boiling liquid when you stir the pot or helps you get everything out of the bag when eating freeze-dried food. 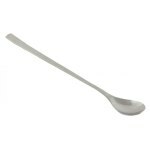 The spoon itself is made of Tritan reg; which is free from BPA, BPS and other phthalates. 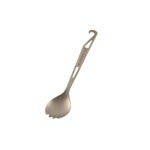 The handle is made of hard anodised aluminium. 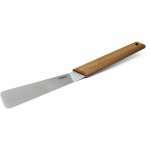 This is the perfect choice for those that are looking for a versatile and easy cooking tool.